3 Bedroom Terraced House For Sale in Sandy for Asking Price £240,000. A terraced home located within 0.9 of a mile to Sandy High Street and train station. Internally the property features three double bedrooms, separate reception rooms, conservatory and a four piece bathroom suite. 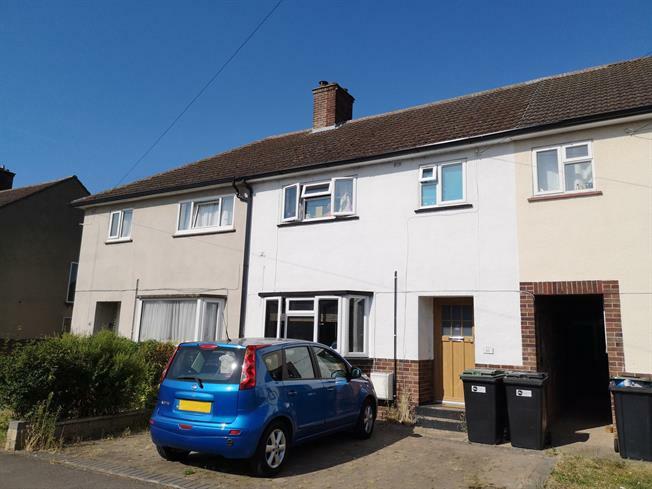 Externally the property offers a fully enclosed rear garden and a paved driveway for parking for at least two cars to the front. 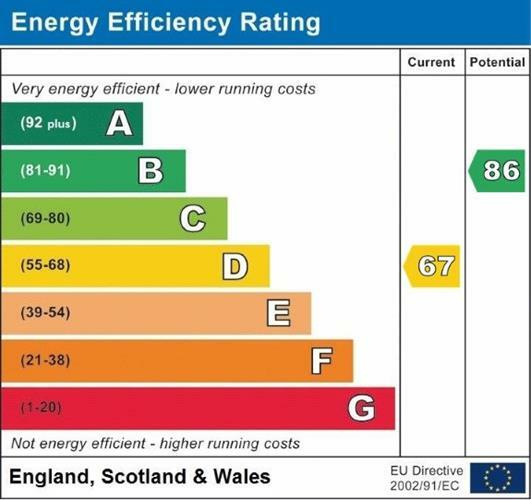 Further benefits include a gas fired central heating system and UPVC double glazed windows.